As the latest in rugged smartphones and tablets continue to make their way onto the worksite, it opens up the opportunity to download some very smart apps that are dedicated to making your job as easy as possible. Here are some that Building Connection came across. 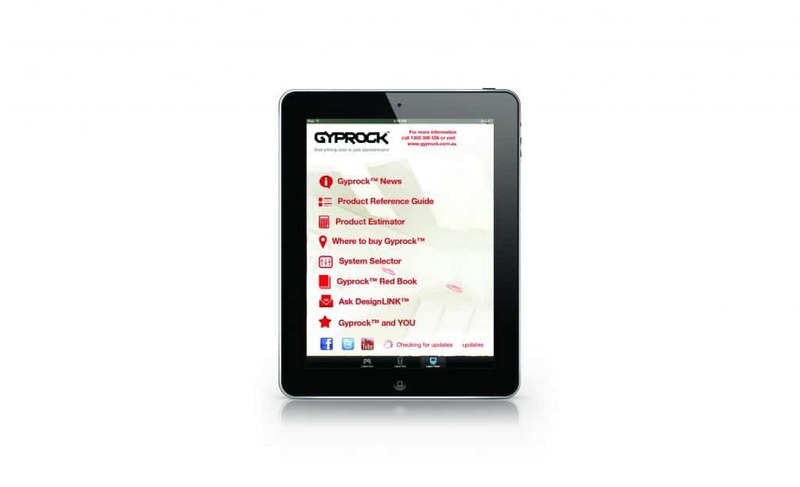 Gyprock On the Go Professionals in the design and building trade can now use Gyprock’s On the Go mobile app for smartphones and tablets. Available as a free download for IOS and Android devices, the app has been designed specifically for industry professionals while on the go. With 24/7 access to all the tools and up-to-date information available from Gyprock, the app offers ‘approval ready’ information for all industry needs, including access to DesignLINK’s architectural specialists. It’s a handy mobile companion to help architects, designers and builders efficiently choose the right system or product for their projects. There’s also a plasterboard estimator tool, a convenient way to find out how much plasterboard is required for the job. For instance, app users can use the product reference guide to select their product and then enter the room measurements in the estimator to request a quote. If you’re working with AccountRight Live on a Windows 8.1 device, you can now view your books on-the-go with the new Windows 8.1 Companion app. 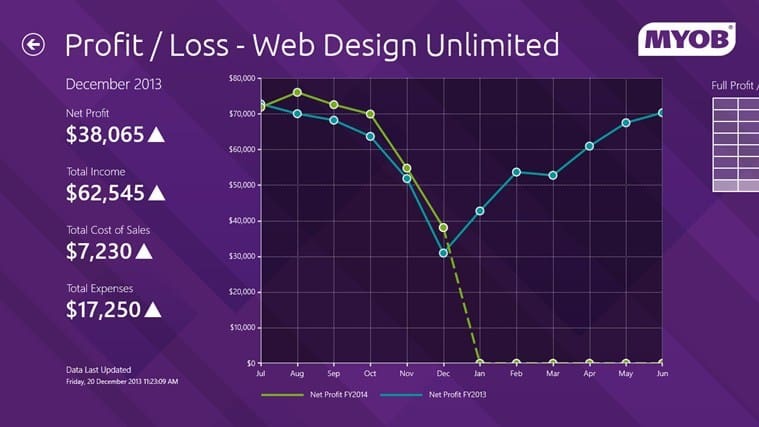 Developed by MYOB and Microsoft, the app’s simple design enables fast read-only access to key financial information on Windows 8.1 devices. A dashboard provides a snapshot of the reports/features on the main app screen, such as the balance sheet or profit and loss statement. Another feature, Who Owes Me Money, shows the debtor’s situation (who owes money to the business and when it’s due) while Who I Owe Money To shows how much money the business owes, to whom and when it’s due. Live Tiles also display the various features on the ‘Start’ screen on a Windows 8.1 device. AccountRight Live clients can work on their accounts from the desktop, in the cloud or both. The data accessed via the app then syncs with the client’s data file in the cloud. The Group Training Association of Victoria (GTAV) developed the Safety First app to help apprentices and other new entrants to the workforce improve their understanding of Work Health and Safety (WHS). Recent history has shown that inexperienced workers under 25 are especially prone to accidents and are 18% more likely to sustain a work injury than their older colleagues. GTAV’s safety app brings technology-enabled features into the traditional WHS documentation, streamlining it and ensuring it is more site-specific. 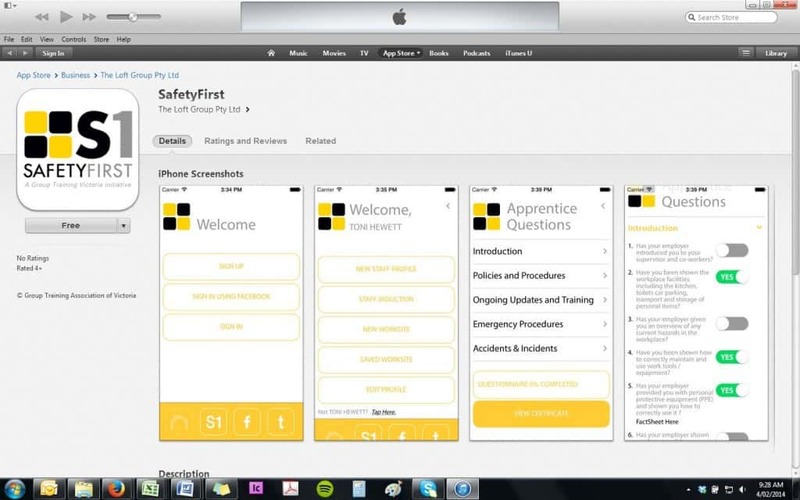 The app provides instant feedback to apprentices, with links to further information and a ‘percentage completed’ indicator that highlights how much information each individual knows for each worksite. From an employer’s point of view, the app provides a permanent compliance record for each employee on every worksite they attend, with the ability to produce electronic certificates of WHS induction completion levels that can be emailed or sent as a text message.